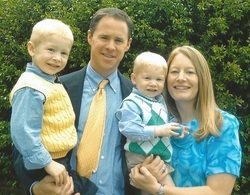 Covenant Ranch is excited to have Jon Paul Moody as it's executive director. Jon Paul is not stranger to the area, he was born and raised right here in Henry County. Jon Paul, his amazing wife Erin, and sons Carter and Blair are excited about the serving the Lord through the ministries of Covenant Ranch. Jon Paul has much experience in the area of ministry. He worked 12 summers on staff at a Fort Bluff Camp in Dayton TN. He has lead in a weekly youth bible study for 16 years. Taught senior high boys Sunday school for 16 years. He is a 1998 gratuate of Mid-Continent Baptist Bible College in Mayfield KY. He graduated with a degree in Christian Education and minor in Psychology and Biblical Studies. Jon Paul is also founder of Harvest Outdoor Ministries, Inc. (www.harvestoutdoorministries.com) A ministry with the goal of evangelizing lost sportsmen through church events such as Wild Game Suppers and Sportsmen banquets/events across the United States. Jon Paul is blessed to see many lost sportsmen come to know Christ every year though this ministry. 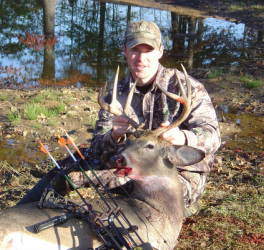 Jon Paul is passionate about his love for hunting and the outdoors, in which is very knowledgeable and experienced. 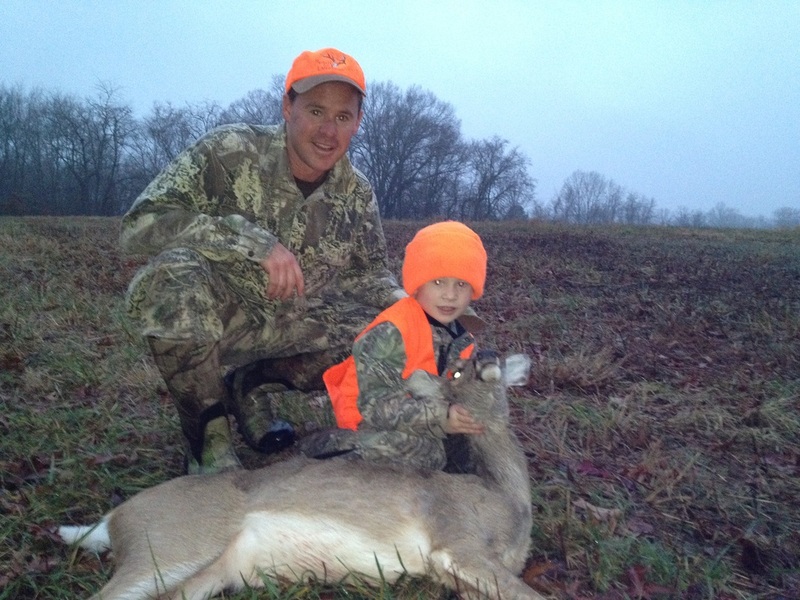 He has been a certified TN Hunter Education instructor since 1999. 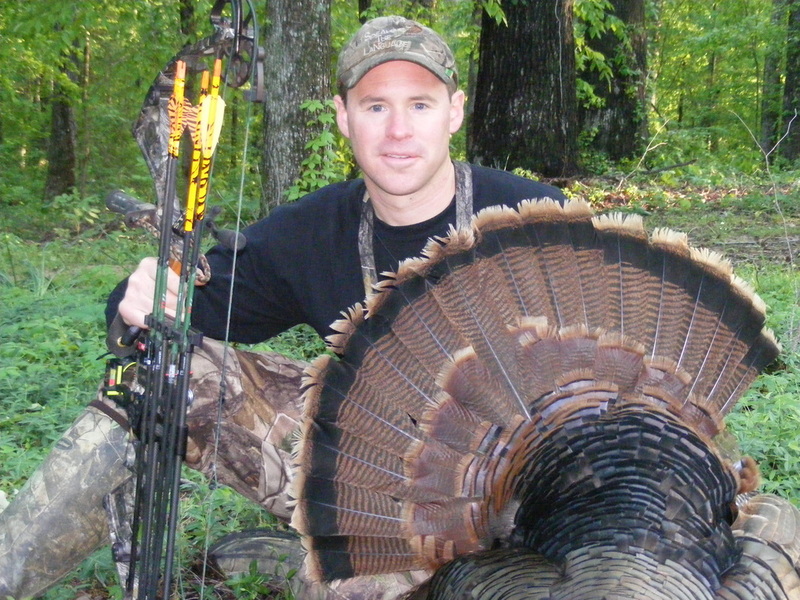 In 2009, he was named the West TN Hunter Education Instructor of the Year. He can claim 4 World Calling titles: 2002 & 2005 NRA Great American Game Calling Challenge World Champion and the 2011 & 2008 World All-Around Predator Calling Champion. Jon Paul is very capable of teaching and demonstrating hunting and game calling tips and techniques to young and old alike. Jon Paul is creative and is always developing new ideas and activities to get kids involved in God's great outdoors.